I loved Riven Wyrde Saga, which is the debut trilogy by Graham Austin-King. I expected high quality from this book, but Faithless exceeded my expectations by far. 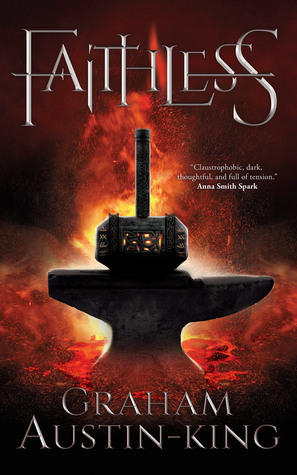 Riven Wyrde Saga books were great reads, and already on my re-read list (I can afford to re-read very few books given my swamped schedule) but Faithless is totally different. I must give the trigger warning though: There are scenes involving child sexual abuse. Nothing graphic, but might be disturbing for survivors. Read at your own discretion. The editing is top notch and superior to no small number of mainstream published fantasy books for one. The worldbuilding, realism, details and action scenes blew me away. 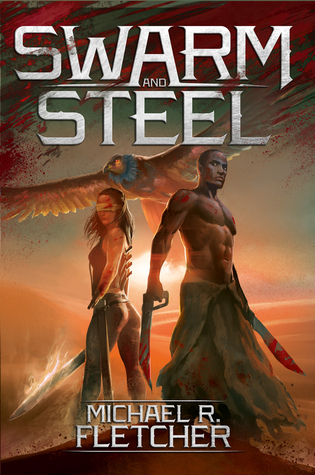 The story is told from the perspective of two main characters, Wynn and Kharios. The tale starts with Wynn being sold into slavery at the Temple of Forgefather and dumped into the underground mining city called Aspiration to do hard labor. The Aspiration is a living nightmare. Law of the jungle, survival of the fittest. Wynn joins the first crew he encounters, it’s impossible to survive in this harsh place alone. Life is hard. The whole town is ruled by vicious tyrant. If you can’t make the tally,you are screwed. Sometimes crews who are unable to meet their tally go around robbing others. It’s the law of the jungle all the way. The place is fascinating to read with all the cool details, and the stark realism of it gives you the feeling of being trapped there along with poor Wynn. The only way to get out of this hell is to go through difficult tests to become a temple novice. Few can qualify to apply for the test. Out of thousands, less than a handful can make it. But in the Kharios point of view chapters, it seems the temple isn’t so much better. Corruption, degeneracy and tyranny rule supreme, only it’s not filthy like the mines and the living conditions are better. But are they really? A different kind of evil plagues the temple and the bad gut feeling never leaves you. Faithless is a gritty fantasy story, but it reads like horror in places. The story takes a sharp turn halfway through and the haunting darkness gives way to breathtaking action scenes. It would make such a great movie! One thing I loved about Faithless is the exquisite detail about the mining work and smithing. Graham Austin-King has done an insane amount of research and it shows. The world is so realistic, not only the hyper-realistic setting but with its myths and religious beliefs, customs, culture and way of life. The other thing I loved is the male-female friendship without romance. That was a real nice thing to see. I’m sick of every male-female friendship turning into romance, I have been wondering why the fantasy authors can’t take a page from the police procedurals where men and women work together as just colleagues, with absolutely no romantic interest. When I see such things in fantasy, I bounce with joy. Kudos to Graham Austin-King for that nice touch! The smithing parts, with the touch of magic and religious rituals, were my favorite parts after the kickass action. 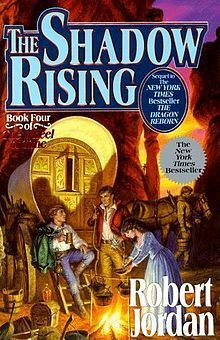 They had just the right amount of suspense and tension, making the incredibly well detailed forge work so much fun to read. Faithless is a high quality book with amazing worldbuilding, fast-paced action balanced with suspense and a bit of horror, well-written and realistic side characters. A great read overall, I highly recommend it. I think people looking for dark fantasy that isn’t too grimdark, fantasy books without romance, books with underground settings and religion politics. As far as indie published books go, Faithless belongs to the top shelf with highly engaging storytelling, realistic characters, flawless editing and brilliant setting. I’m about to finish Gardens of the Moon, expect my review of this beauty next! Quint von Canon’s illustrations are so stunning. The map is superb, too. 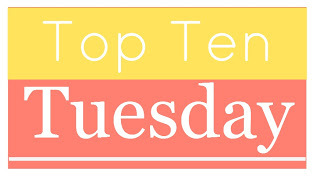 Top Ten Tuesday is a weekly blog meme hosted by The Broke and the Bookish. Faithless by Graham Austin-King has a stunning cover and promises one hell of an epic adventure in the underground mines. 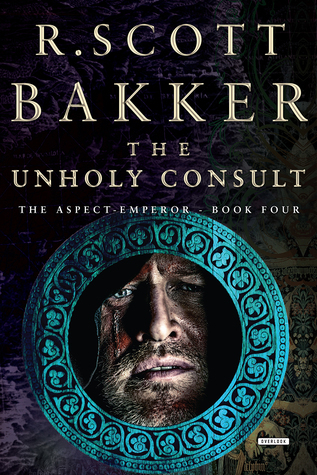 I loved his Riven Wyrde Saga books (check my reviews here) and have high expectations of this one after reading the excerpt. Swarm and Steel is a Manifest Delusions book, I loved the first two and looking forward to the release of this. 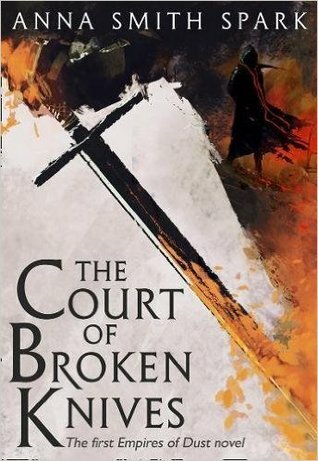 Michael R. Fletcher has a track record of delivering top notch grimdark, I can’t recommend his books enough! 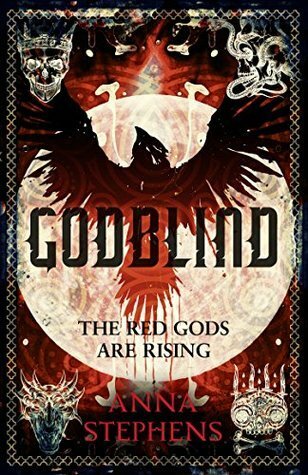 Godblind is a totally random discovery, recommended by a friend from the FB fantasy book groups I frequent. 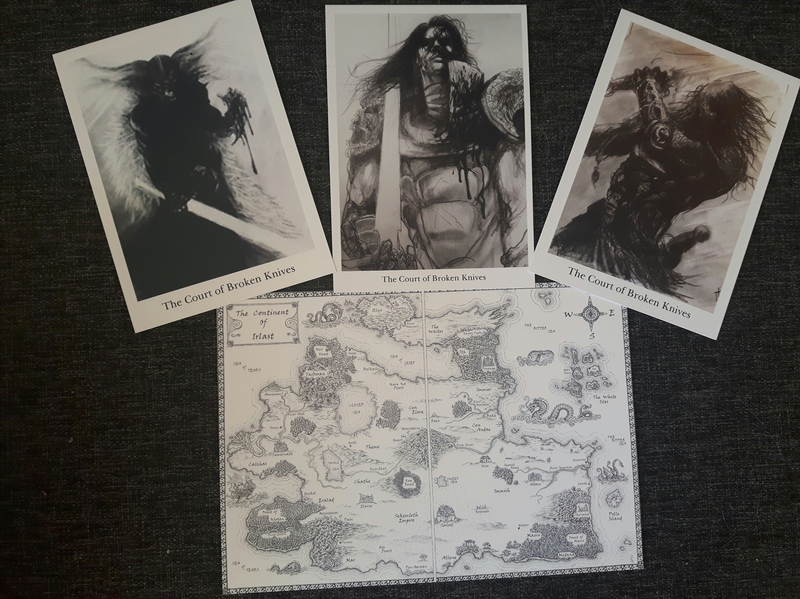 He showed me the first chapter posted on a giveaway contest page, I absolutely loved it and pre-ordered Godblind. 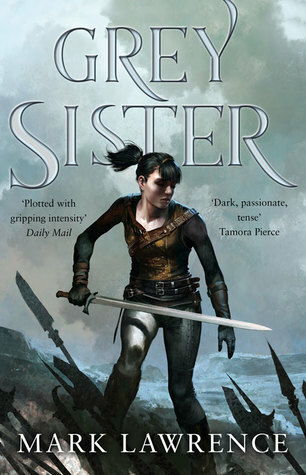 It’s a debut, grimdark as grimdark goes, brutal to the core, and written by a female author if you are looking for diverse books. 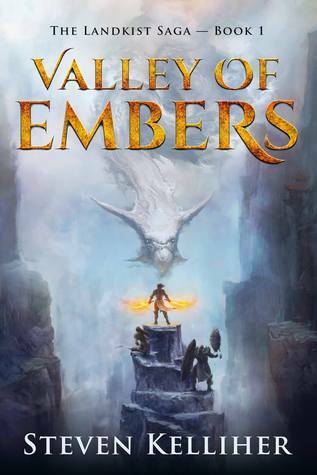 Valley of Embers is a SPFBO contestant this year, I grabbed it from the free promo cause the cover is great+I liked the sample excerpt on Kindle store. It sounds like a nice, original epic fantasy with cool battles and magic. 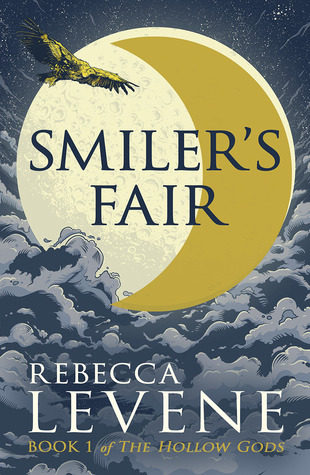 Smiler’s Fair is highly recommended by a friend who told me the cover looks like YA but the book is gritty, awesome fantasy. She knows my tastes more or less so I trust her rec and added it. 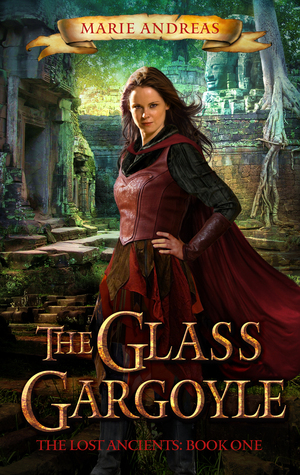 The Glass Gargoyle is another SPFBO contestant, the author announced free promo, I totally loved the sample excerpt which features a nice tavern setting and hilarious banter. This book promises a great light reading and funny fantasy experience, plus I like gargoyles and never read any fantasy books featuring gargoyles. 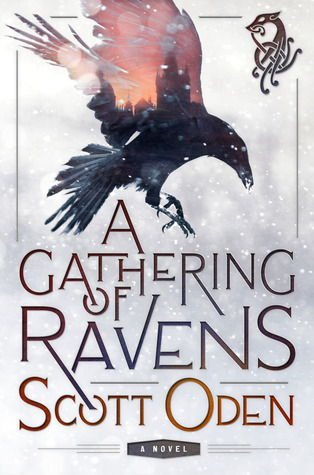 A Gathering of Ravens sounds like my cup of tea since it’s set in a world of Norse myths and features an Orc protagonist, plus Scott Oden is a cool guy and writes cool blog posts waving Orcs into the world history in a clever way. 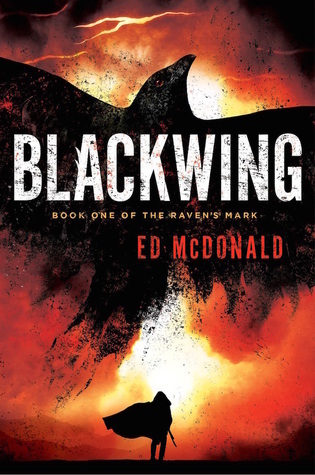 The blog posts sold me on his writing and the whole Norse myths and grimdark Orc protagonist surrounded with morally ambiguous side characters sold me on the book. 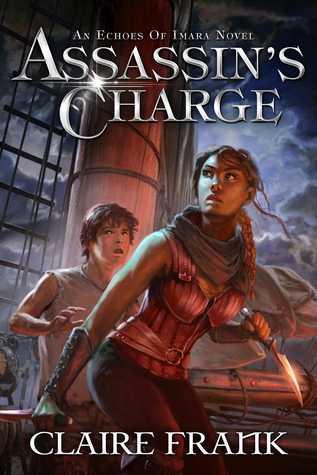 Assassin’s Charge was a finalist in last year’s SPFBO, the blog reviews and the premise got me to put it high up in my TBR since I’m a huge fan of assassins, guilds and pre-modern city environment. 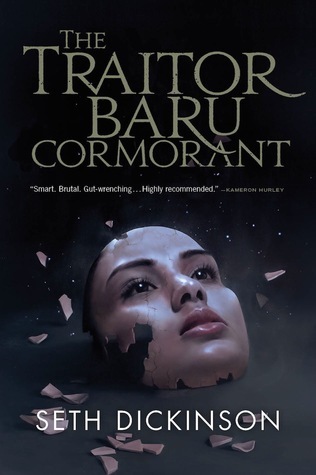 The Traitor Baru Cormorant is a book folk speak very highly of on Reddit and Fantasy book groups all over the place, my grimdark fan friends said it’s a grimdark masterpiece and I would definitely like it, so I have quite high expectations from this book. 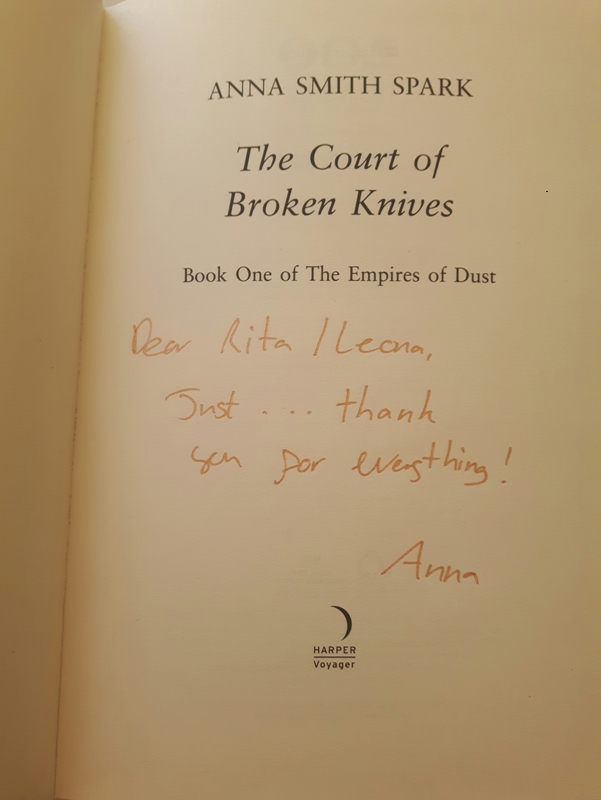 Amra Tethys books sound exactly like my cup of tea and some of my friends highly recommended the book. Thieves, rogues, immortal sorcerers, epic artifacts, gods, demons -this book sounds like it will be hell of a lot of fun to read! 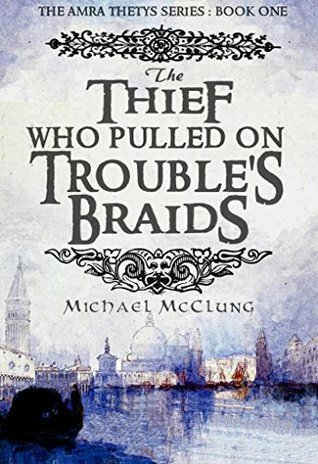 I’m a total fan of thief fantasy with lots of magic and fantasy elements, so I expect grat fun from this book. What is in your TBR? Link to your post and let me know! These will be my summer reads. 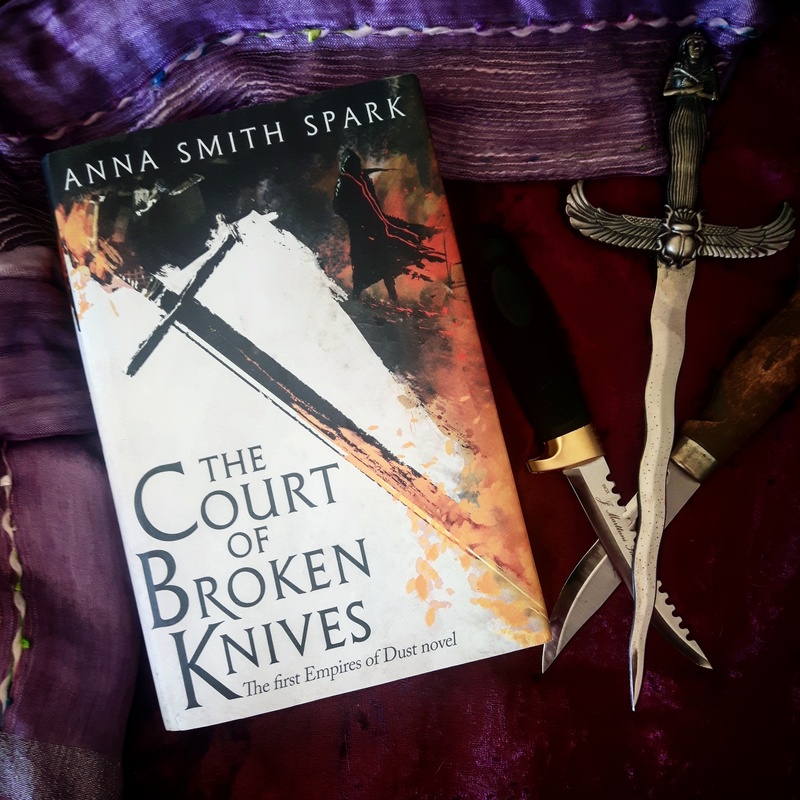 I have beta read a very early version of this book ages ago, I can’t tell you how excited I was to hear about the publishing deal and finally getting a publication date. This will probably be quite a bit different from that very early version I think, can’t wait to read and find out. It’s super grimdark but without a setting mostly covered in puke, piss, rot and other gross things. There is dazzling architecture, grand temples, palaces, beautiful gardens, spiced with utterly savage violence and serious nightmare fuel acts. The characters are so grimdark it’s not even funny! A friend of mine told me to check this new debut out, and showed me a giveaway page where they had a free sample from the very beginning of the book. I was mighty impressed by the grimdarkness and how Anna Stephens made the characters so memorable in such a short space, I pre-ordered a copy. I heard the book delivers the top notch quality promised by the sample. I can’t wait to read it! Historical fantasy with an Orc protagonist and Norse myths pretty much sold me on that one. Not to mention the grimdark and all of the characters being morally ambiguous. I love books where no one is good or evil. Also I’ve never read any historical fantasy, this should be a good way to begin. It sounds like a pretty solid read judging from the Goodreads reviews.